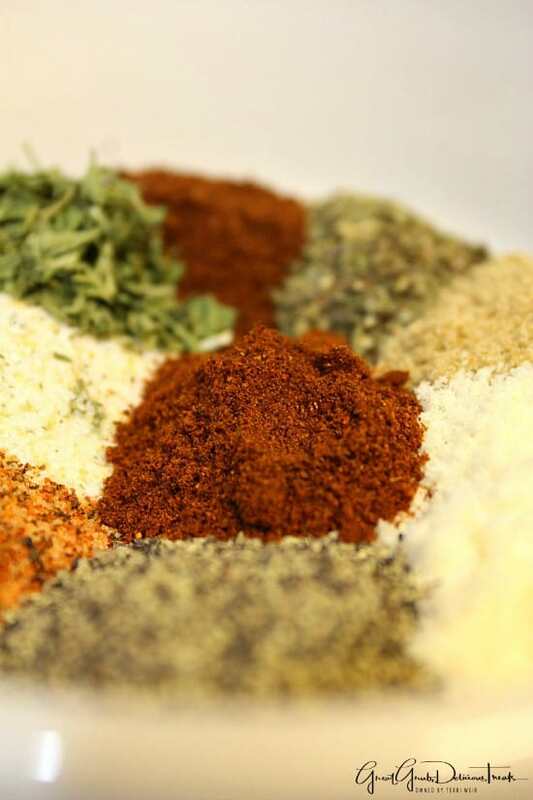 This dry rub seasoning is great to use when barbecuing beef, pork or chicken. 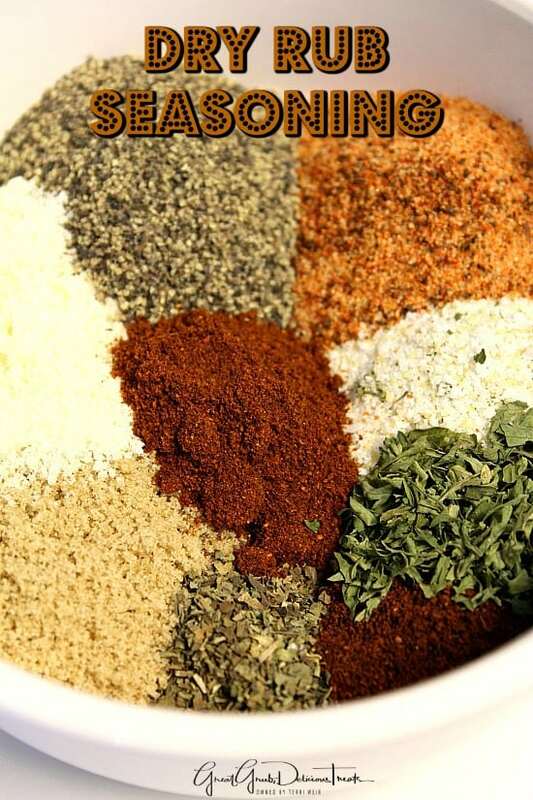 Basically, rub this seasoning all over each piece of meat and either barbecue, fry, bake or use in the crock pot. I used this dry rub seasoning for my Crock Pot BBQ Pork Ribs, BBQ Dry Rub Pork Ribs and my Blackened BBQ Tri Tip, all of which will be posted soon on the blog. My son Mark shared this recipe with me. He’s been the “Pit Master” on the grill lately. We barbecued up a storm last weekend and I’ll be posting those recipes soon. 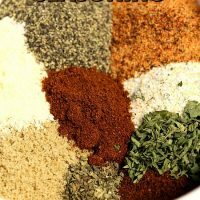 A super easy seasoning to make that will give a boost of delicious flavor making meat that much more tasty! 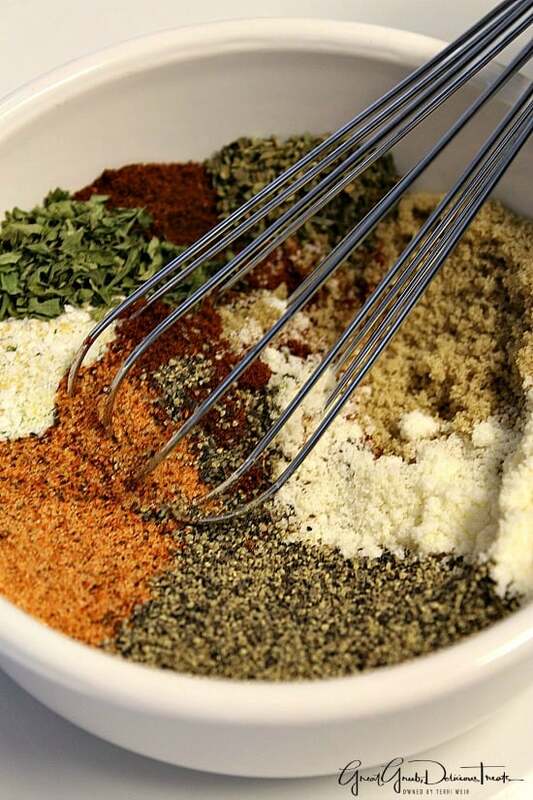 Using Parmesan cheese helps the spices and seasonings stick to the meat and adds a great additional flavor. 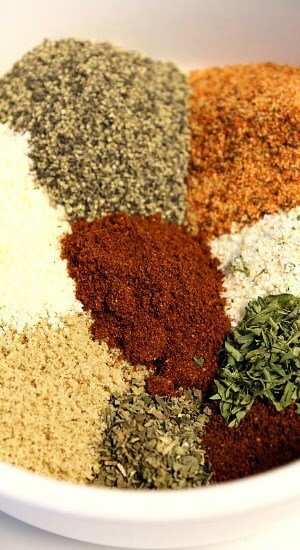 Imagine all this flavor permeating into ribs, steak, chicken and definitely a tri tip roast. SO GOOD! 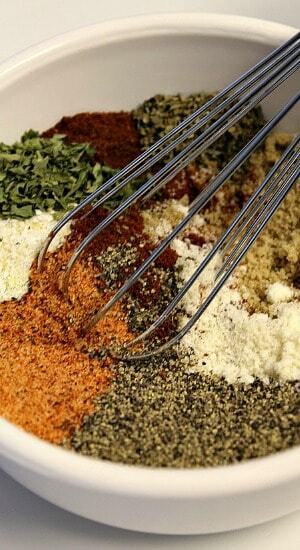 Double, even triple, this recipe and use for the next time you are wanting some deliciously seasoned meat. In a small mixing bowl, whisk all ingredients together. 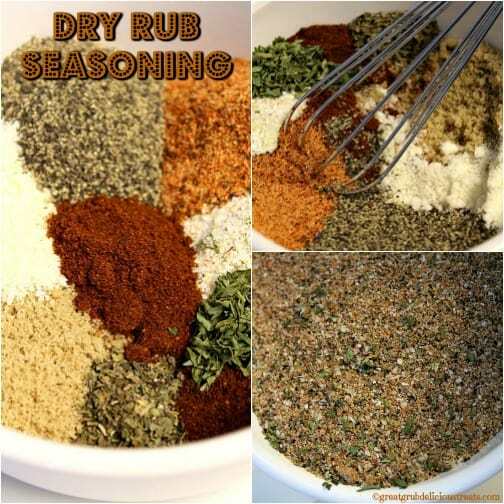 Rub dry rub seasoning over beef, pork or chicken (any meat of your choice). Then cook either by barbecuing, using in the crock pot, oven or frying. This recipe is my son Mark's recipe. SO GOOD! thank you, I’ll look for it.